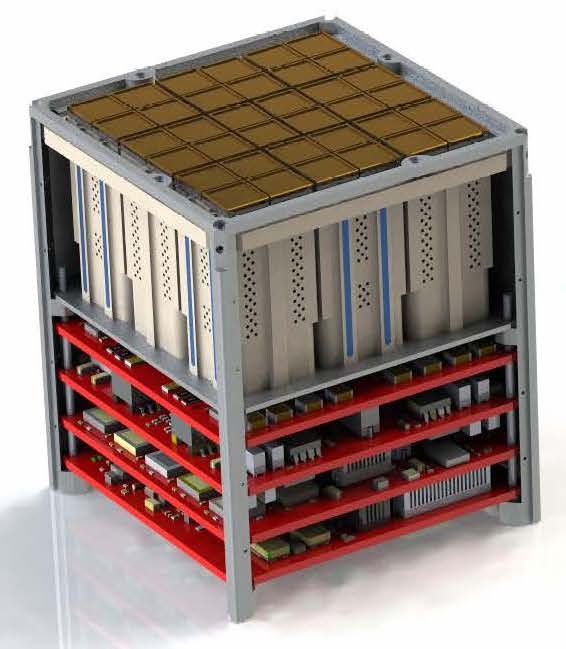 This 1U (10cm x 10cm x 12.5cm) system features high-specific impulse electric propulsion that delivers up to 4,860 Ns of impulse for small satellites. This configuration allows for up to 9 TILEs to be used in parallel for higher-thrust applications. The system, which includes the thruster head, propellant supply system, and power electronics is unpressurized for simplified integration and launch while providing 1,500 seconds of specific impulse.